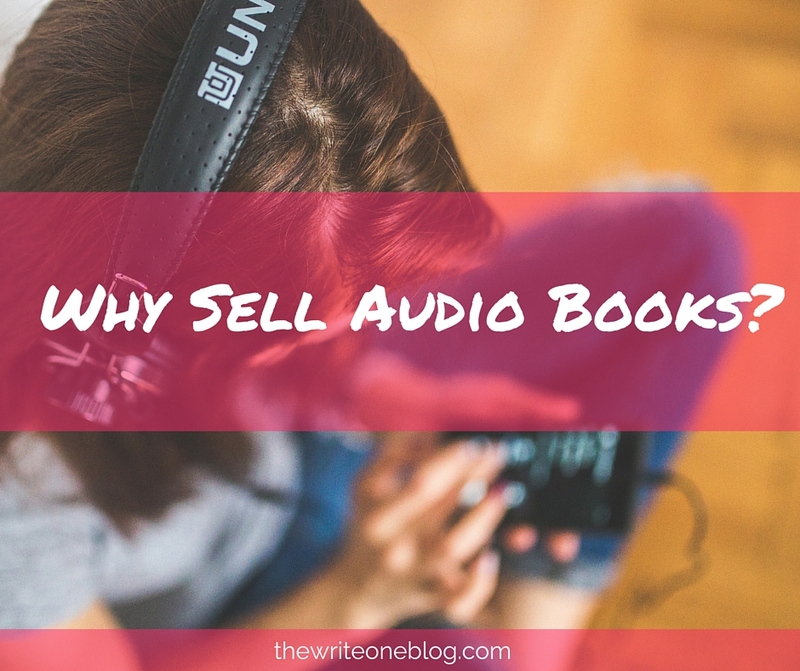 Home / Sell Books / Why Sell Audio Books? What comes to mind when you think of audio books? Maybe it’s fumbling through an assortment of CDs, trying to keep them in perfect order so you don’t accidentally skip a chapter. Or maybe you imagine the narrator droning through the text as if they’re giving a classroom lecture. Either of these assumptions, or a number of others, may have persuaded you not to sell audio books. However, especially with the advent of digital download, audio books are rapidly making waves in the entertainment industry. Perhaps it’s time to reevaluate your decision to sell audio books. The number one factor when considering the popularity of audio books is something that’s always in demand but in short supply – time. One of the biggest obstacles that prevents people, most notably working adults, from reading is that they simply don’t have the time. With all of the demands of an everyday life – working, running errands, maintaining a household, and so on – many people simply do not have the time to commit to reading a book. An audio book, however, is able to capitalize on one part of a person’s day where a print book just can’t compete – the daily commute. People found it easier and more convenient to listen to their books rather than read them. And with the popularity of digital media, audio books are more convenient than ever. Amazon’s own audio book service, Audible, can even synchronize with Kindle so readers can freely swap between reading and listening, making it easier than ever to sell audio books. When you sell audio books, it gives you the ability to add a whole new dimension to the way your audience engages with your text. Talented narrators will actively engage with the text, often making a different voice for each character, and turn it into a performance. You’d be surprised to know that several celebrities have lent their voices to audio books. Have you ever thought about what The New Testament would sound like if read by Johnny Cash? That exists! Or actress Nicole Kidman, who has played the role of Virginia Woolf both on screen and then again, on record – as a narrator! 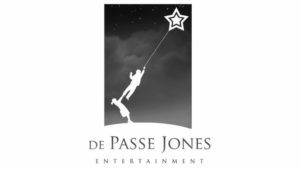 When you sell audio books, it gives you the ability to add a whole new dimension to the way your audience engages with your text. There’s a brand new audience waiting for authors who choose to sell audio books, and you’re missing out if you continue to underestimate or dismiss their popularity. Not only will you be introducing your book to new “readers,” you’re also opening yourself up to additional income opportunities! Remember what I said earlier about Amazon being able to sync Audible books with Kindle books? That means customers would have to make two purchases of your book. It’s win-win for you! What do you think? Is it worth it to sell audio books? Would you rather someone strictly enjoy reading your book, or do you want to give them the opportunity to enjoy it through other avenues? NEXT: Audio Book Promotions – 6 Ways To Get Your Audiobook Exposure! 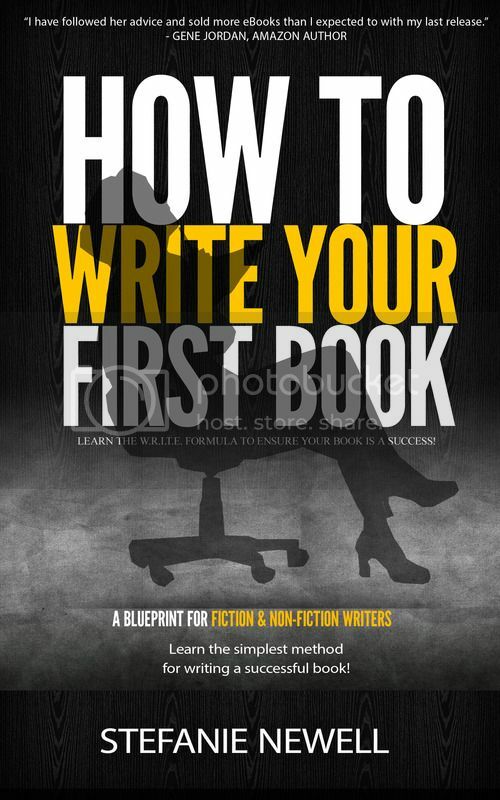 You’re a newbie writer and you’ve just completed your first book… congratulations! Now that you’ve gotten through the act of actually writing your book, now it is time to start selling it. 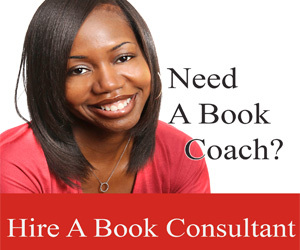 Sell books using online book retailers! It can be a bit overwhelming, especially if you are new to the book-selling scene. Luckily, you found this blog post! So, read on to find out about 5 online book retailers that you can use to sell your book. Sell Books Using Online Book Retailers: The Most Popular 1. 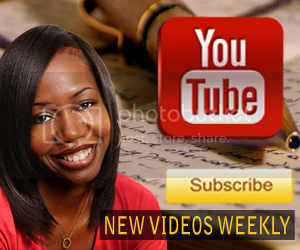 Draft2Digital: This website is great if you are self-publishing your new book…. How To Sell Books By Partnering With Writers!